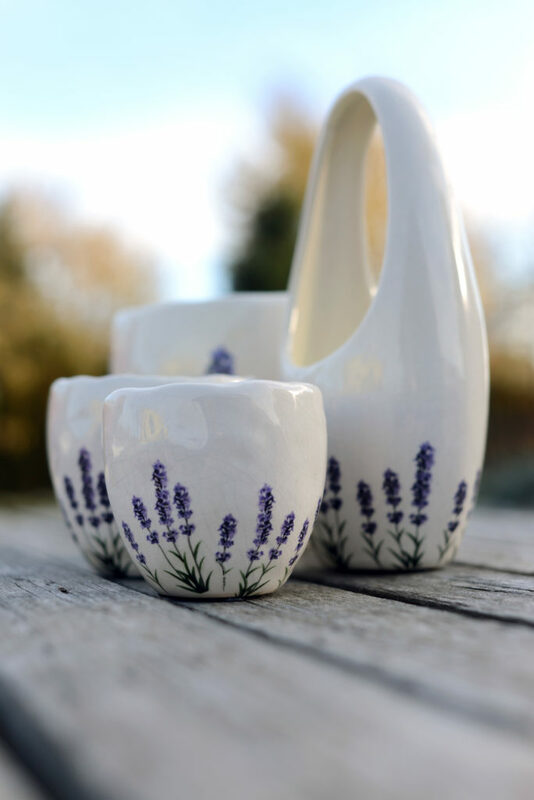 Designed in Europe this vintage inspired crackle finished vase with a long elegant handle is a true statement piece and a beautiful addition to any décor. 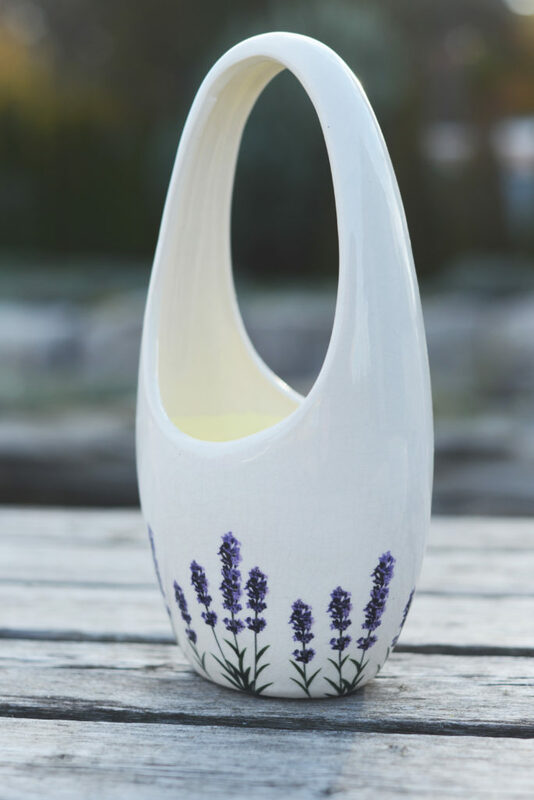 Immerse your senses and transform your home into a place of peace and tranquility with the calming and soothing scent of Serenity Lavender’s Linen Spray made from 100 pure essential lavender oil. 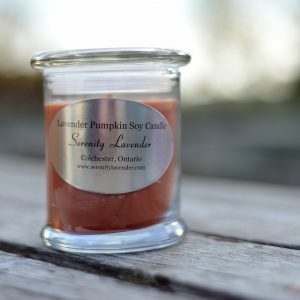 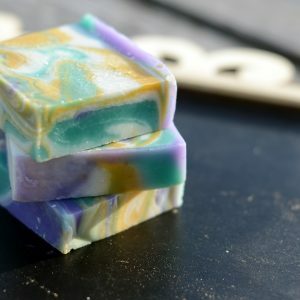 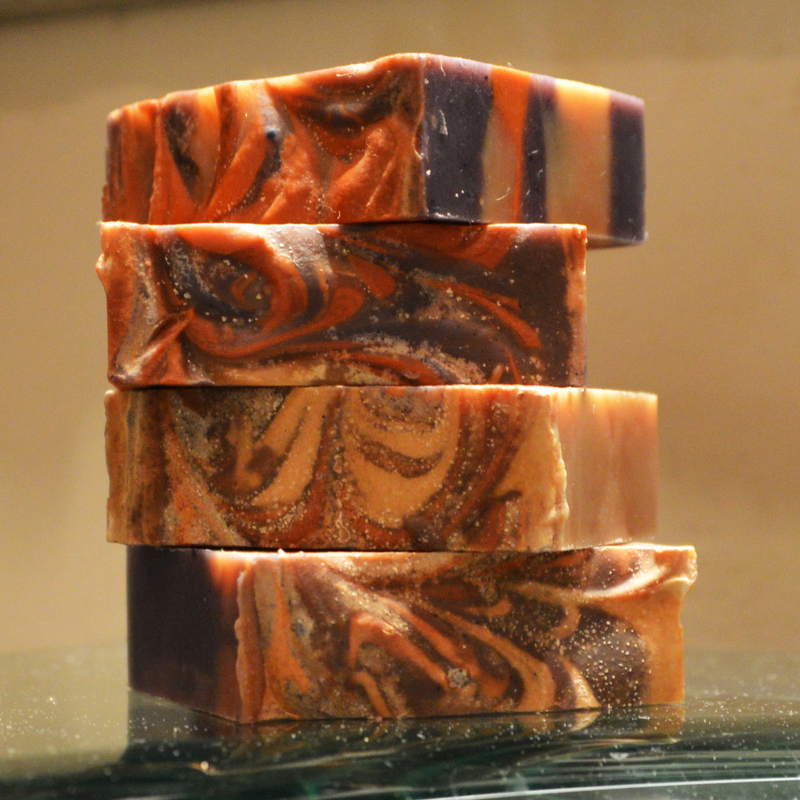 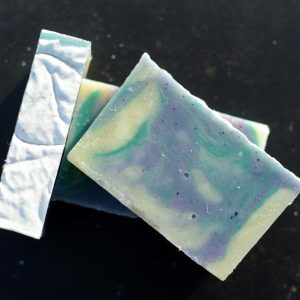 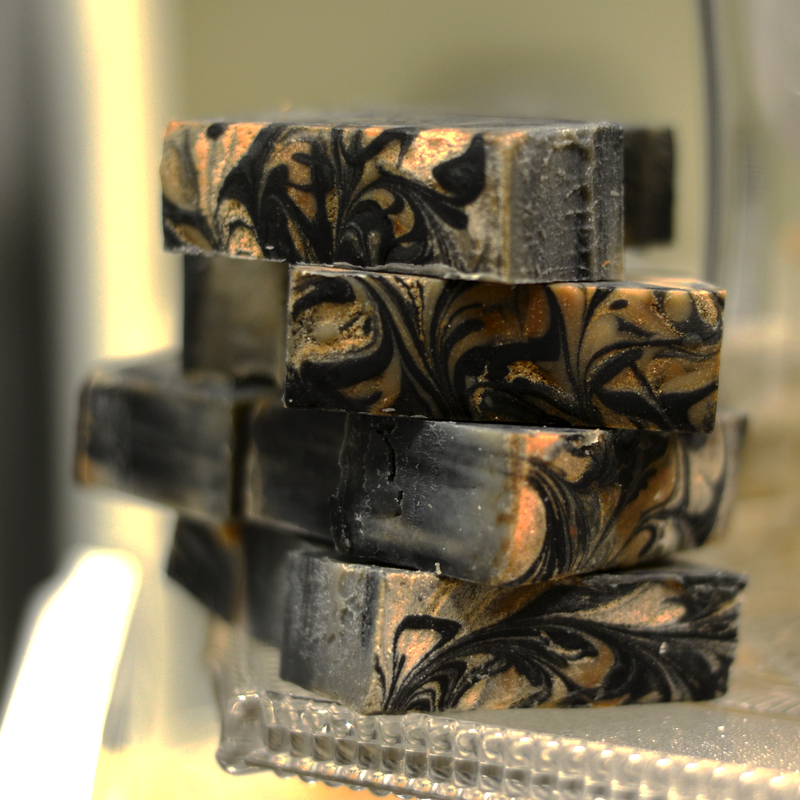 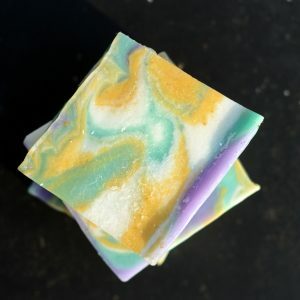 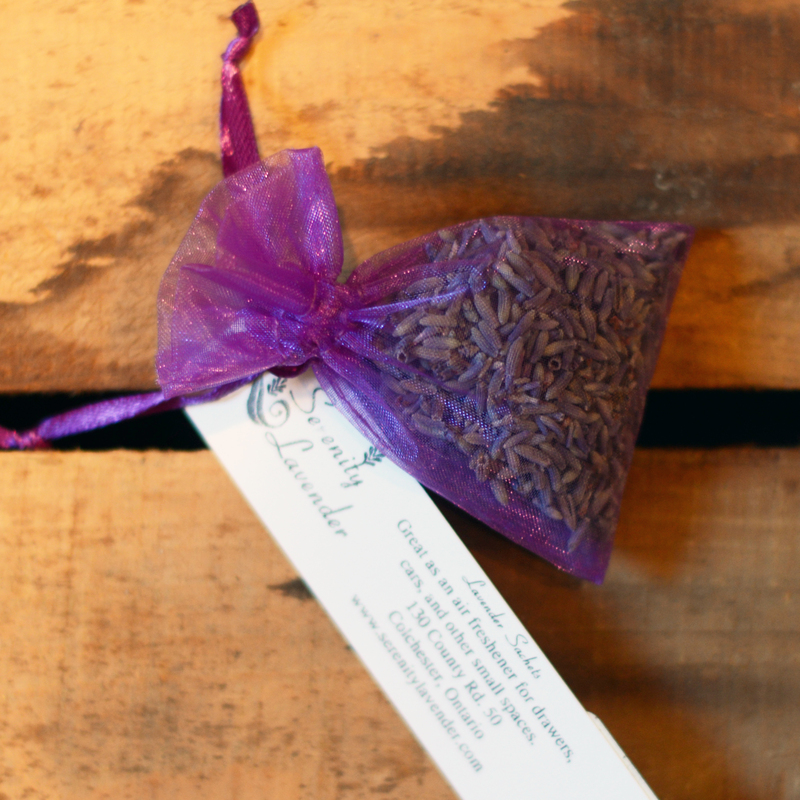 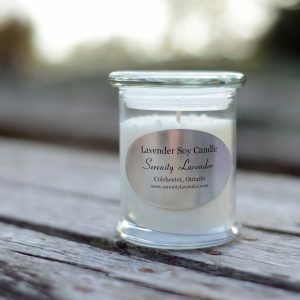 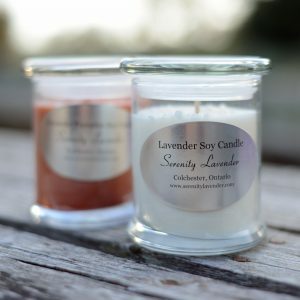 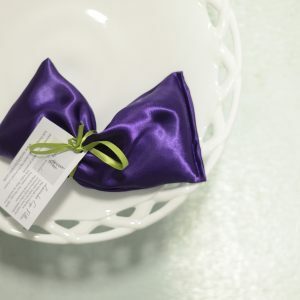 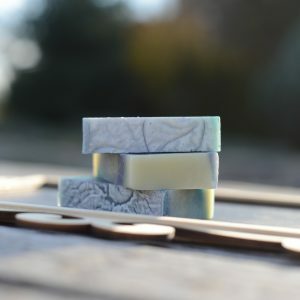 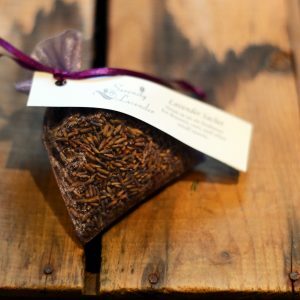 Whether you use it on your linens or to lightly scent your room with the delicate scent of lavender, this all natural product is sure to please.